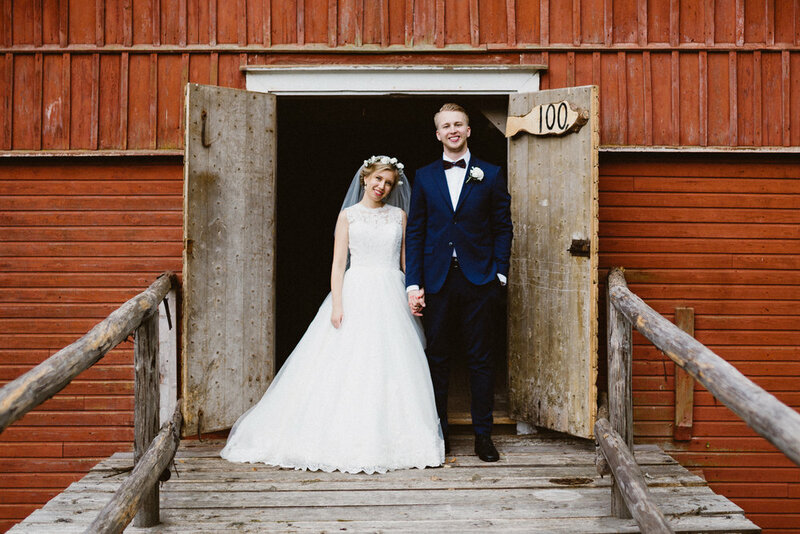 Leevi and Susanna are two wonderful people with hearts full of love for each other. 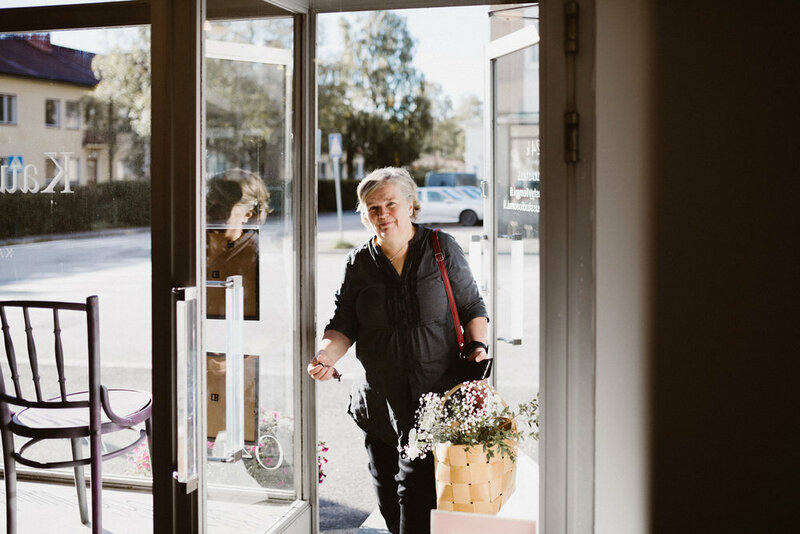 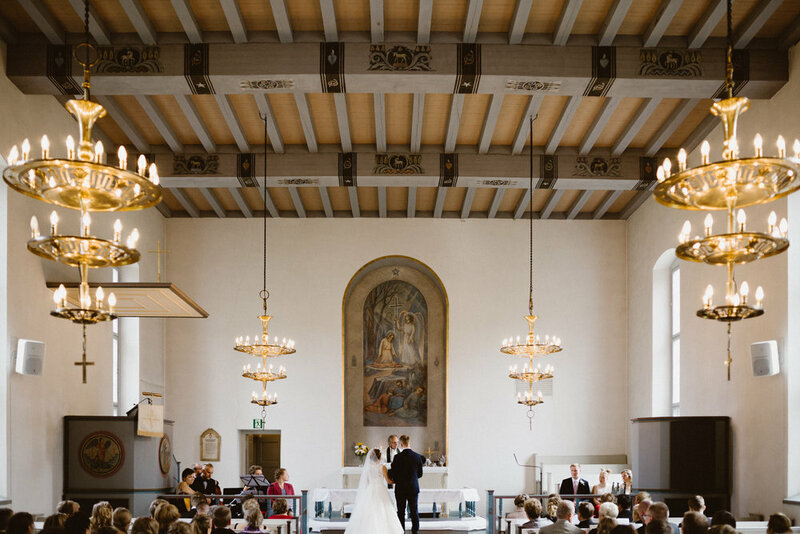 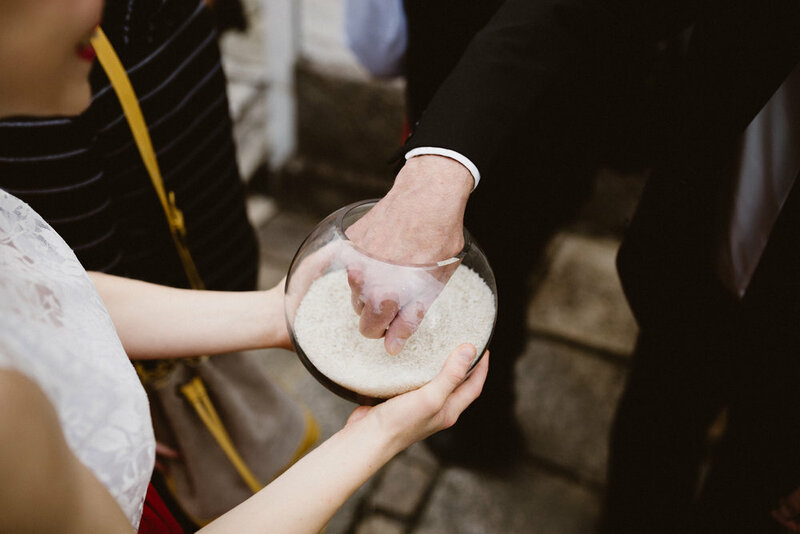 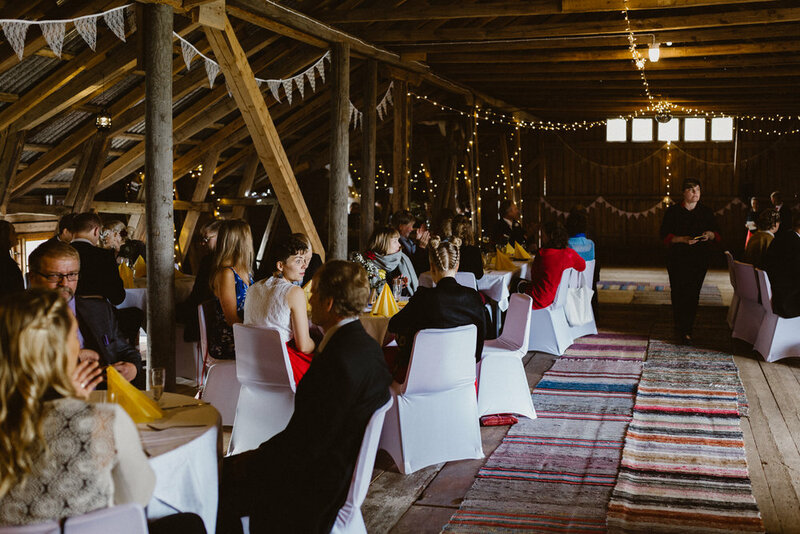 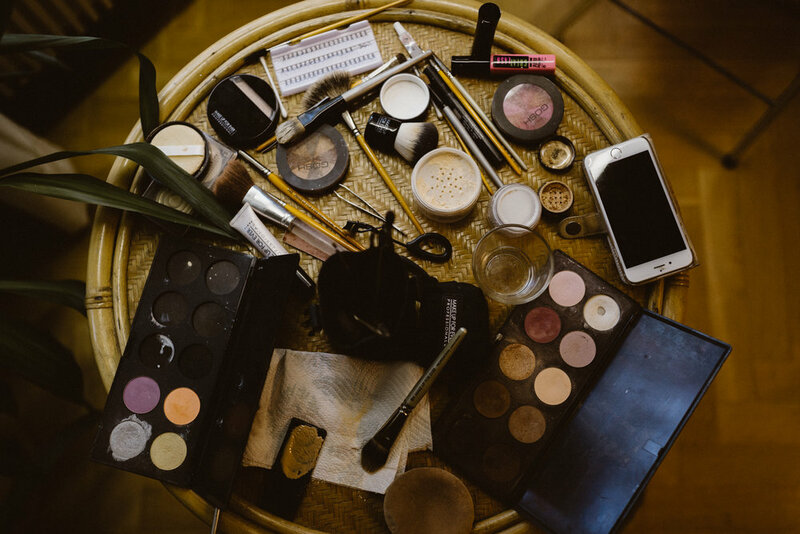 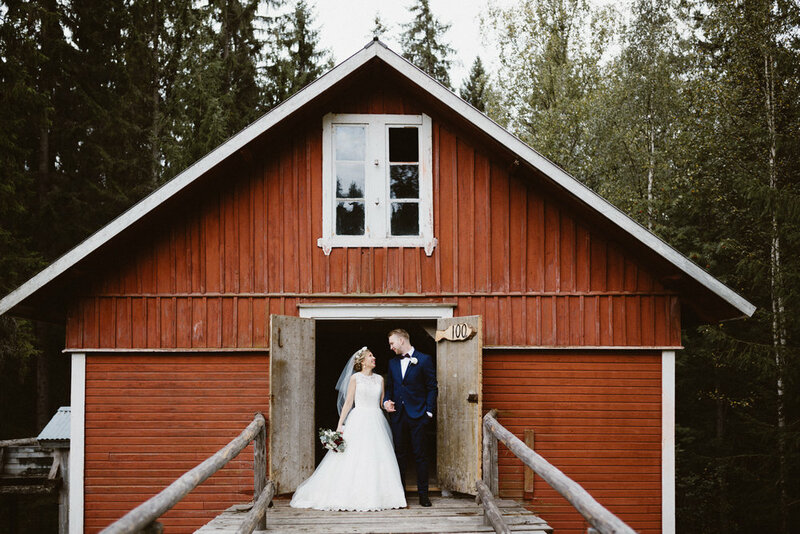 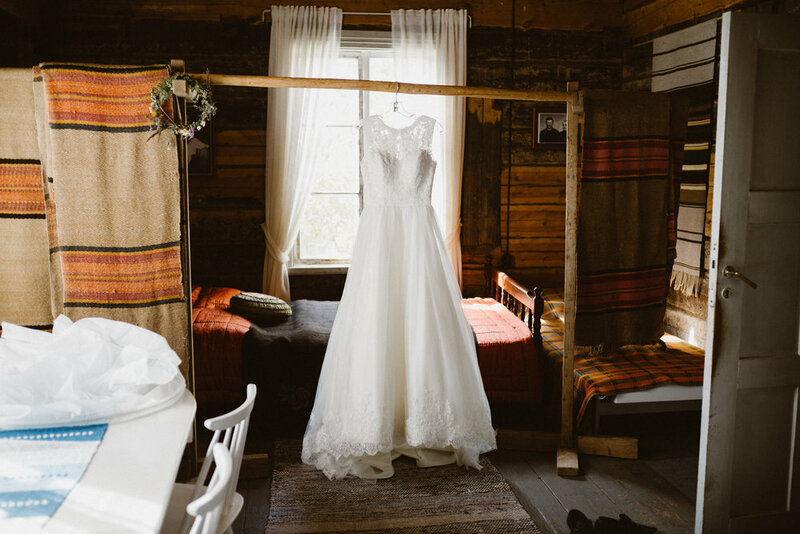 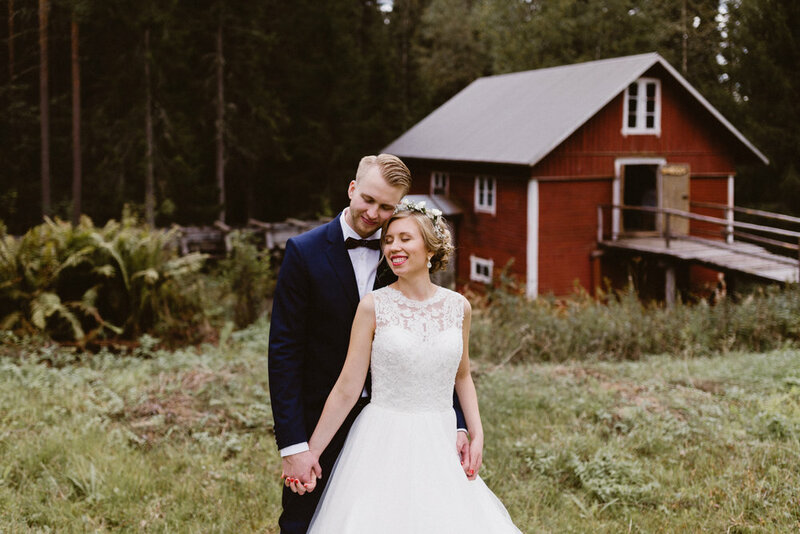 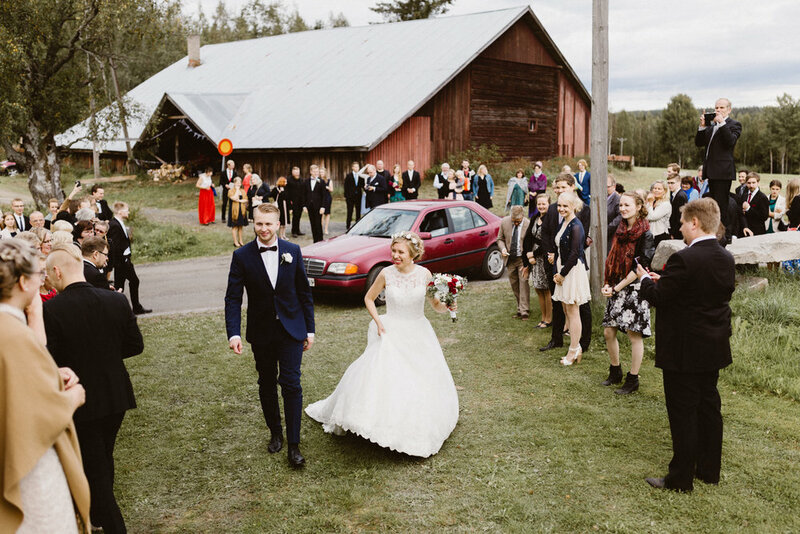 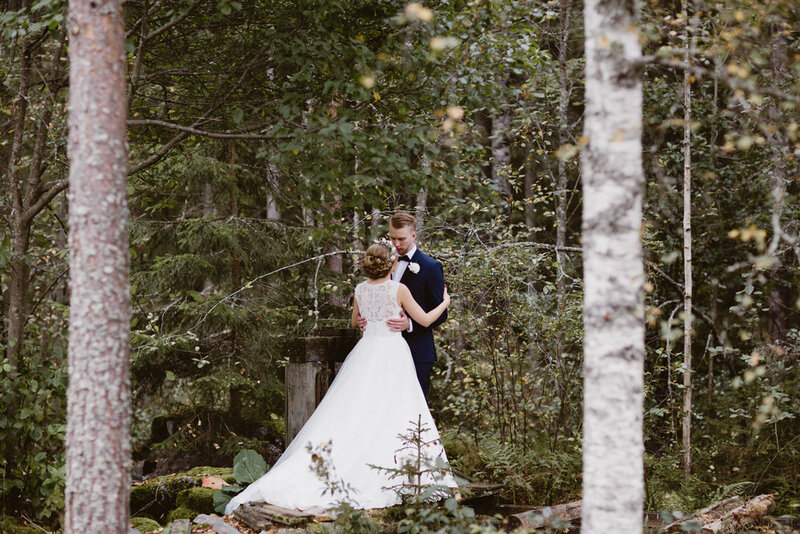 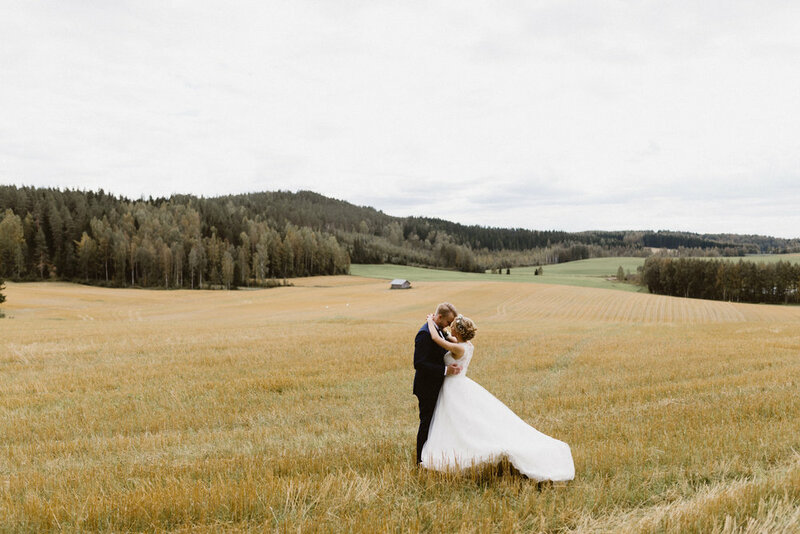 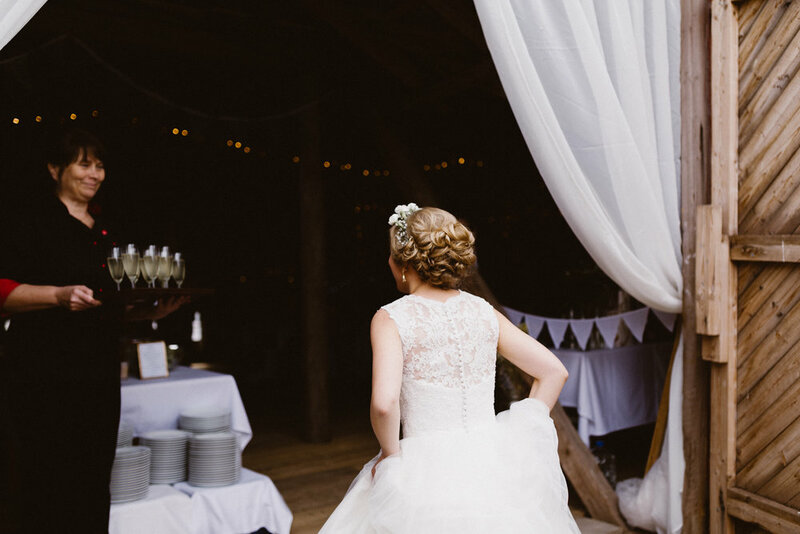 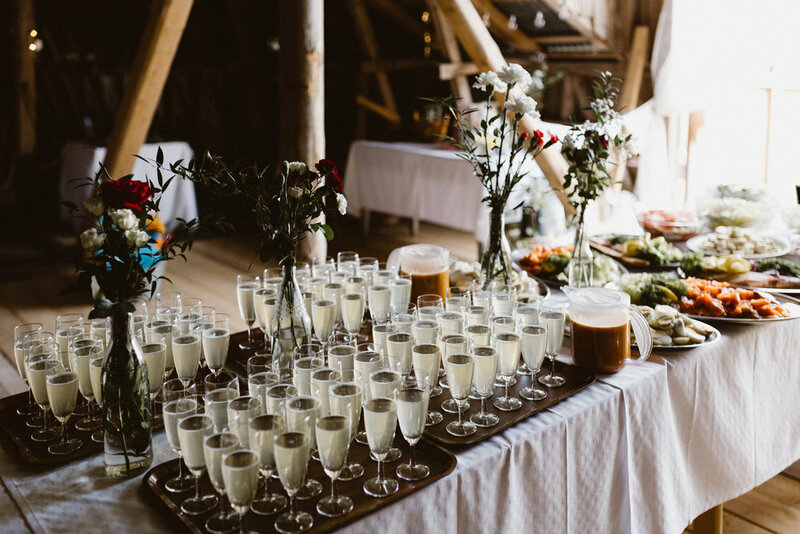 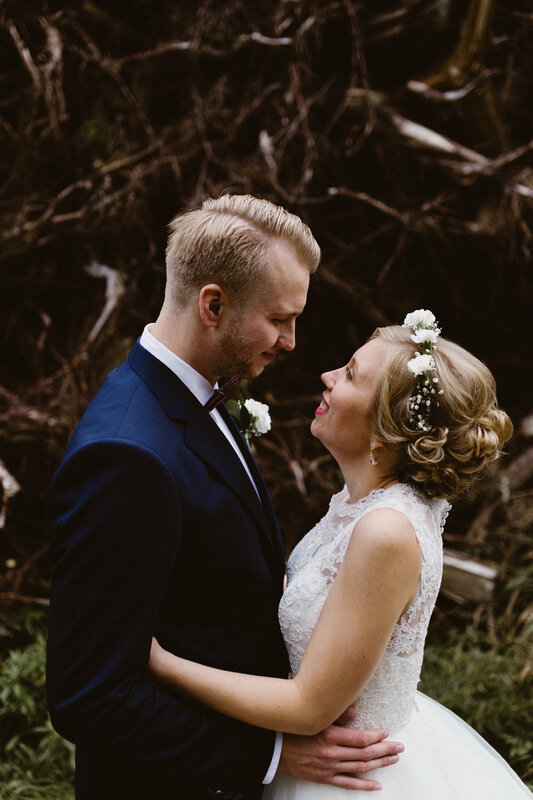 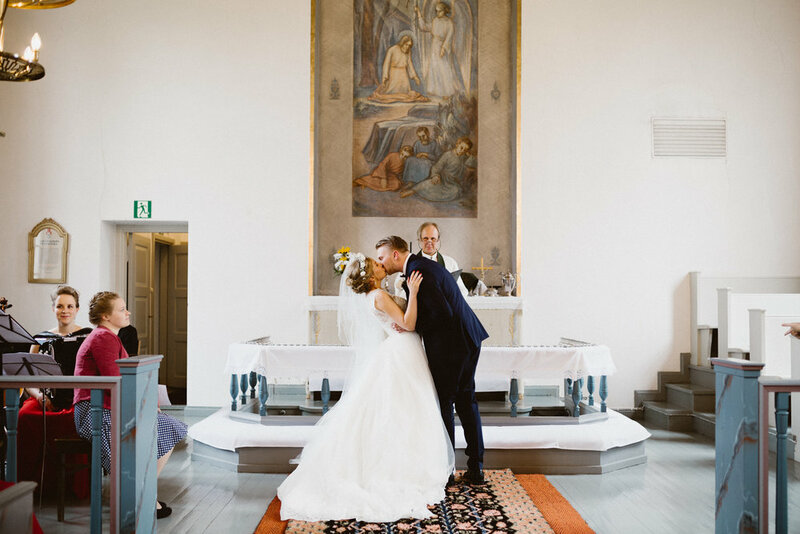 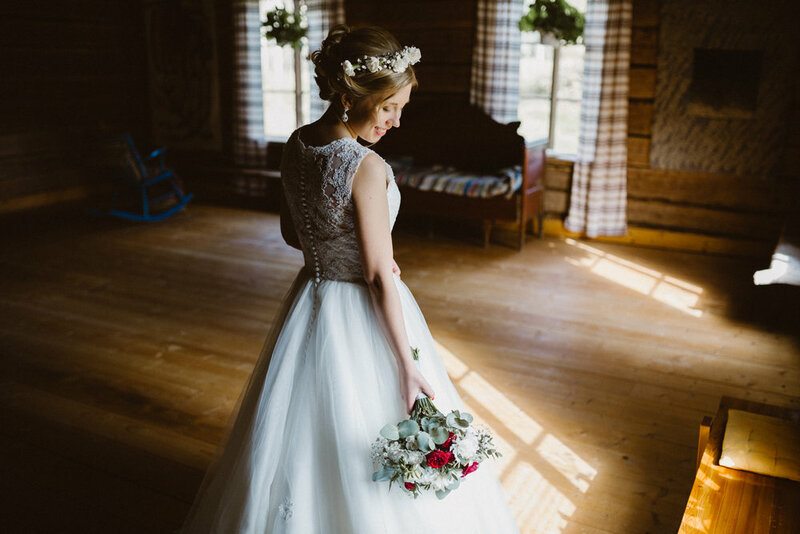 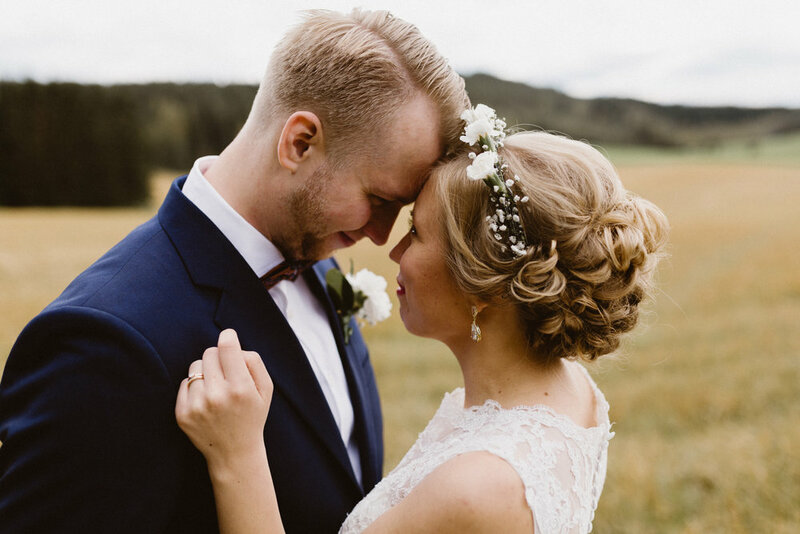 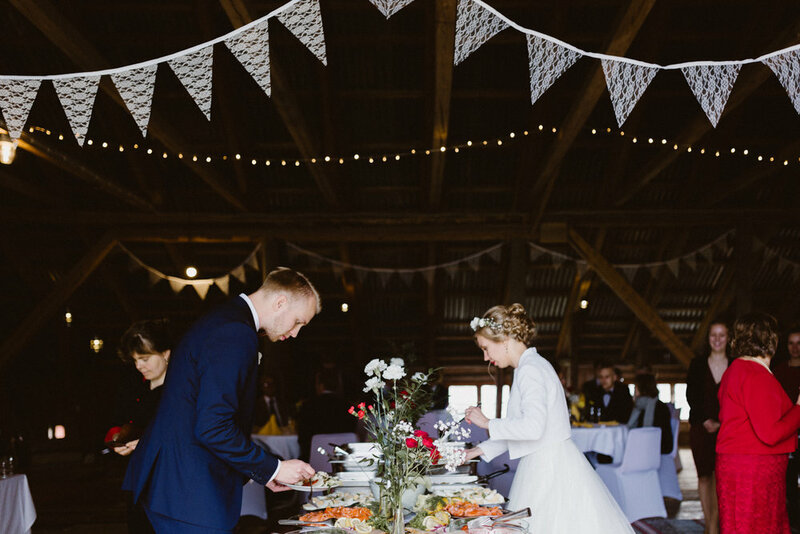 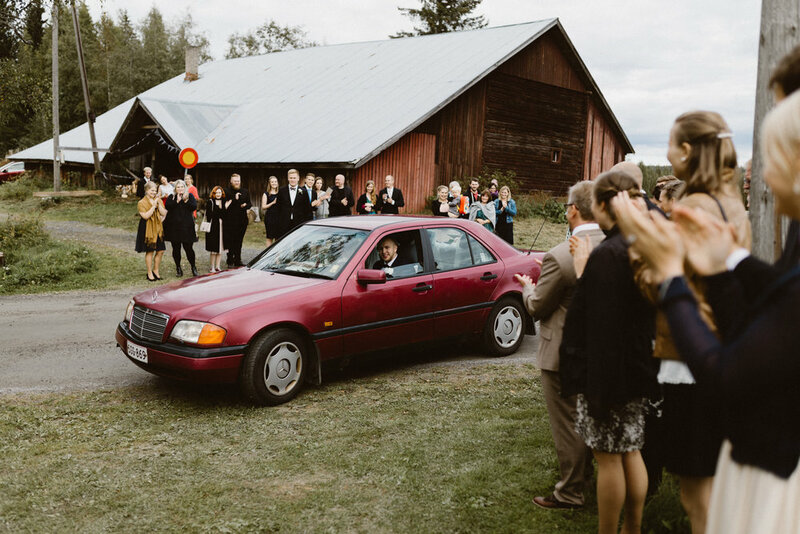 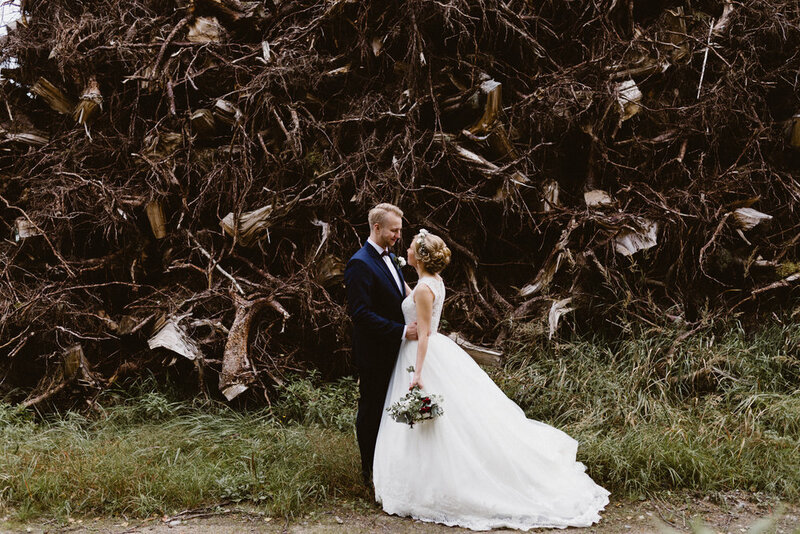 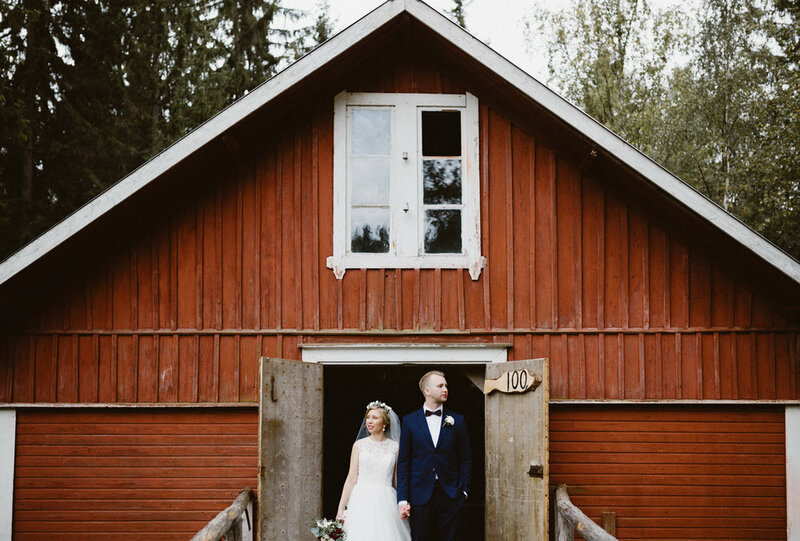 Their wedding day took place in Mänttä-Vilppula, which is a quiet and beautiful place surrounded by nature. 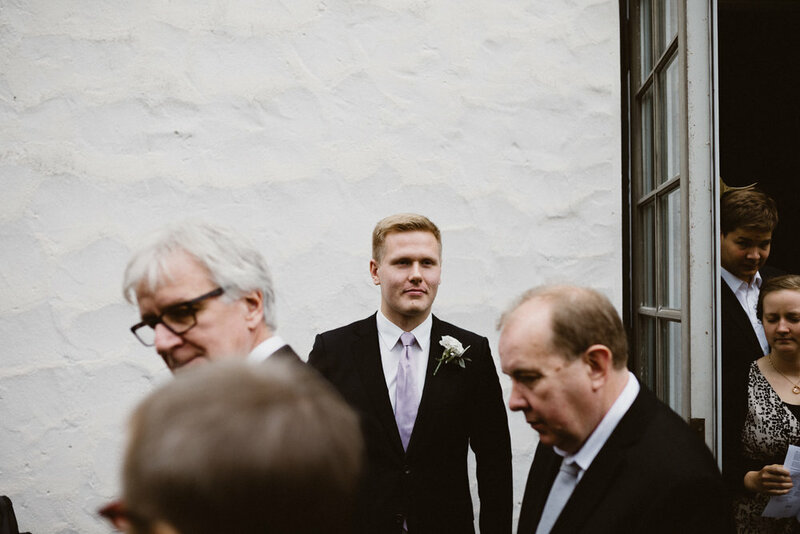 The day was a blast. 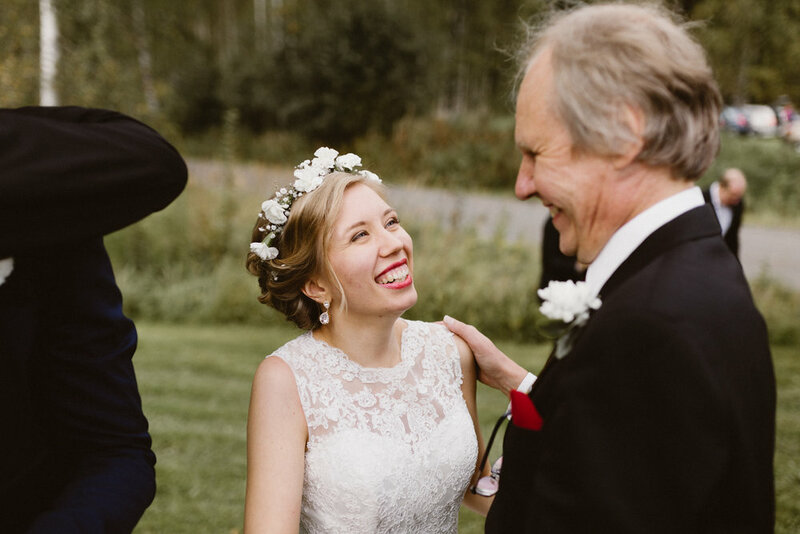 So many laughs, so many happy moments.. A story to remember.